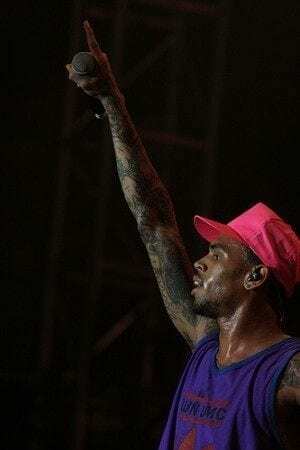 Karrueche Tran and Chris Brown may have broken up on Thursday, but Brown has revealed that he is struggling while having feelings for both the model and Rihanna. The video, called The Real Chris Brown, has Brown opening up to fans about his love triangle. In a video shot with a gritty, dark feel, Brown alludes to his relationships with the two beautiful women, speaking of how such a triangle could happen. “When you share history with somebody, then you ten to fall in love with somebody else; it’s kind of difficult,” said Brown in the video. This video came to life on the internet after Chris Brown broke up with Karrueche Tran after rumors of his reconciliation with Rihanna started to get focus in the media. Photos of Rihanna and Brown kissing and groping have been posted on various gossip sites. Previous ArticleWhat are you worth?Next ArticleLong Island alligators: Where are they coming from?